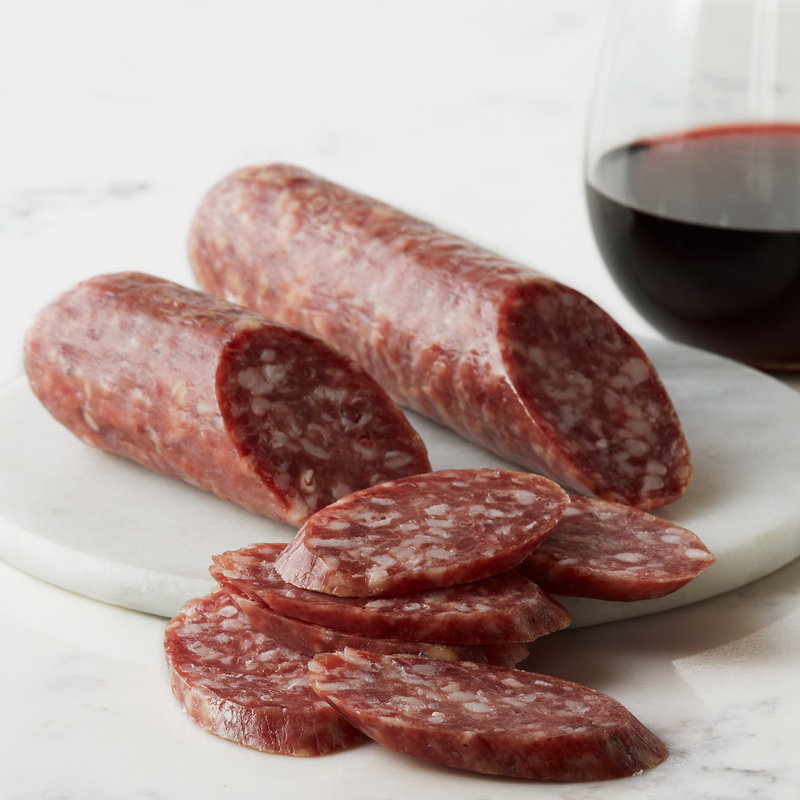 Inspired by Italian recipes, this flavorful salami is handcrafted from select cuts of pork and flavored with the perfect amount of red wine. You can taste the care and craftsmanship in every slice. 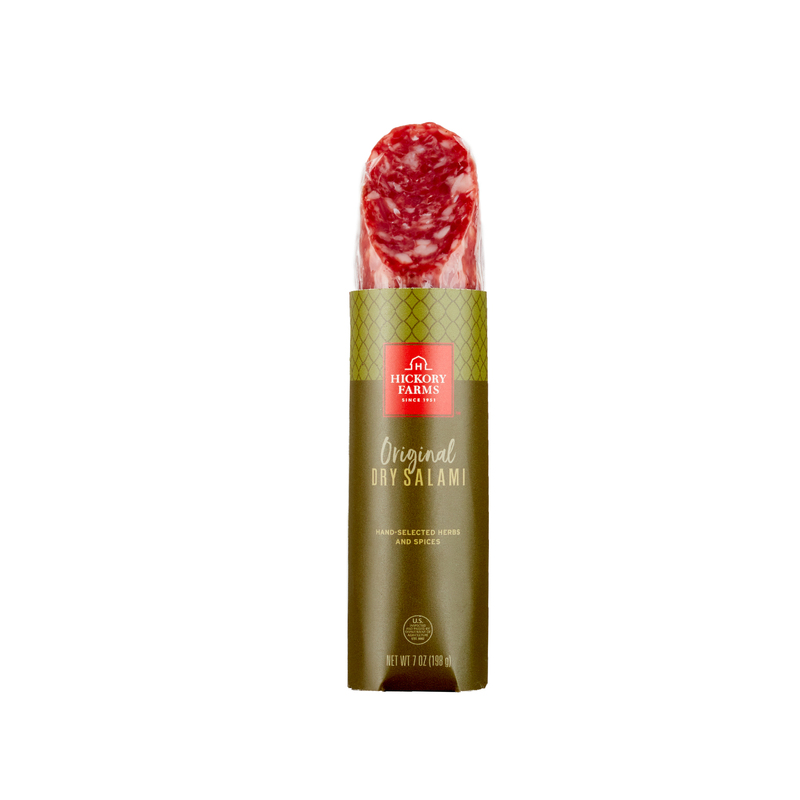 For anyone who really loves rich and savory flavors, this Dry Salami will quickly become their favorite!